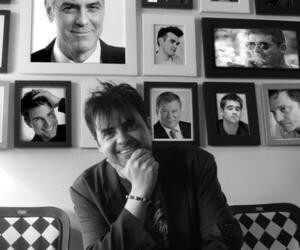 Having interviewed all the biggest stars in showbiz, I’m now sharing secrets from both sides of the process, giving expert media coaching techniques in two easy to download guides – how to be interviewed and how to conduct interviews with performers. A great way to build your career as an actor, or as any kind of performer, is an ability to give great interviews. This guide will show you how to come across at your best and promote your projects most effectively. There is a real art to interviewing performers and getting them to reveal interesting and entertaining stories. This easy to download guide will give you the techniques to become an ace interviewer.